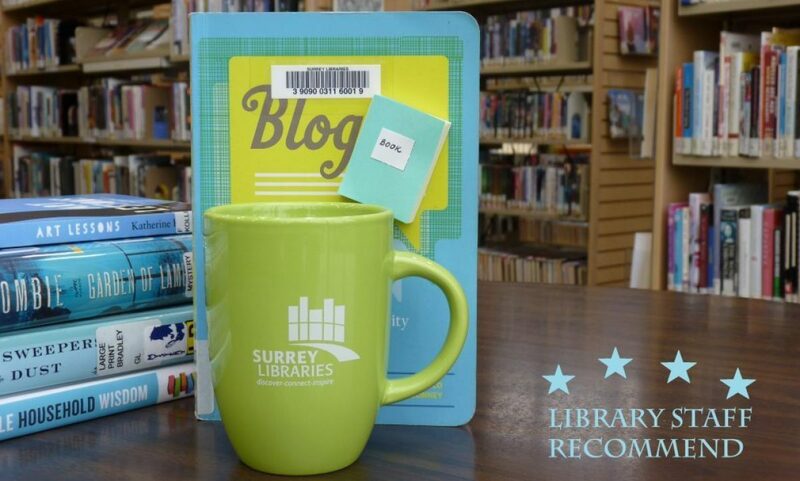 Diary of a Wilderness Dweller – Surrey Libraries Book Blog – we love these books! Meet and hear Chris Czajkowski at Ocean Park Library on Wednesday, October 15th at 6:30 pm. Call to register for this free event: 604-502-6449.